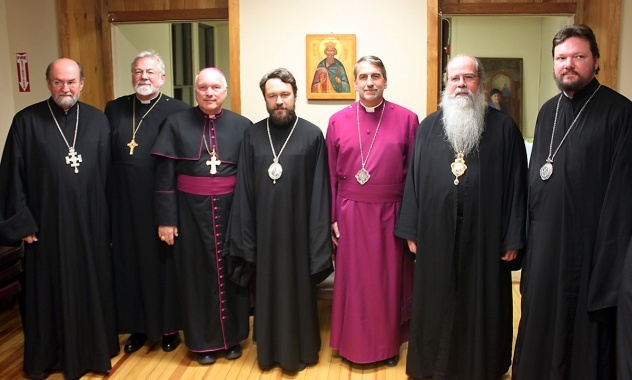 Seven years later, you decided to depose us, the eight bishops who did not go with you in your pernicious move to unite with the Moscow Patriarchate. Immediately, unwittingly, the falsehood written in your “edict” stands out, that we “did not heed the several admonitions and suspensions from your ruling hierarchs”. I, over the course of the last seven years never received anything like that from anyone – neither admonitions, nor suspensions, nor letters, nor words. 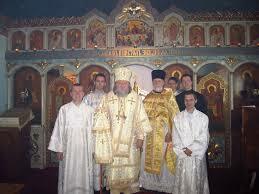 My last exchange of words with any one of you was with Metropolitan Laurus on May 29/June 11, 2007. When Met. Laurus saw that he was not able to persuade me to follow your traitorous path, he asked me in writing to hand over to him the Antimins, holy myrrh, and book of records. I traveled to Jordanville and personally handed him all that he had requested. The conversation was brief. I fulfilled his request and he fulfilled my desire for me and my parishioners to be left alone and we parted forever. No suspension from my “ruling archbishop” ever followed! This falsehood of yours is trivial and forgivable compared to your unification with the false Moscow Patriarchate. 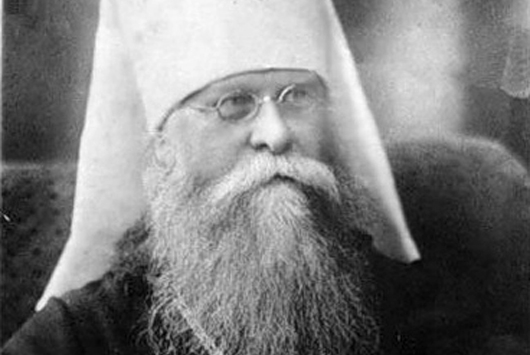 All of our hierarchs, including Metropolitan Vitaly asserted that “the Church Abroad in preserving its purity, should not have any canonical, prayerful or even simple daily association with the Moscow Patriarchate” (Metropolitan Anastasy). “Can a church have grace when it has united with theomachists?! The answer is clear!” (Metropolitan Philaret of New York). And you, despite the fact that within the Moscow Patriarchate nothing has changed and they have remained strangers to repentance, you stubbornly continue to assert that the MP in some incomprehensible manner has suddenly become canonical and with grace? Since when did it become a church with grace?! They insist that they always had and continue to have grace, and you are leaving this matter without clarification.